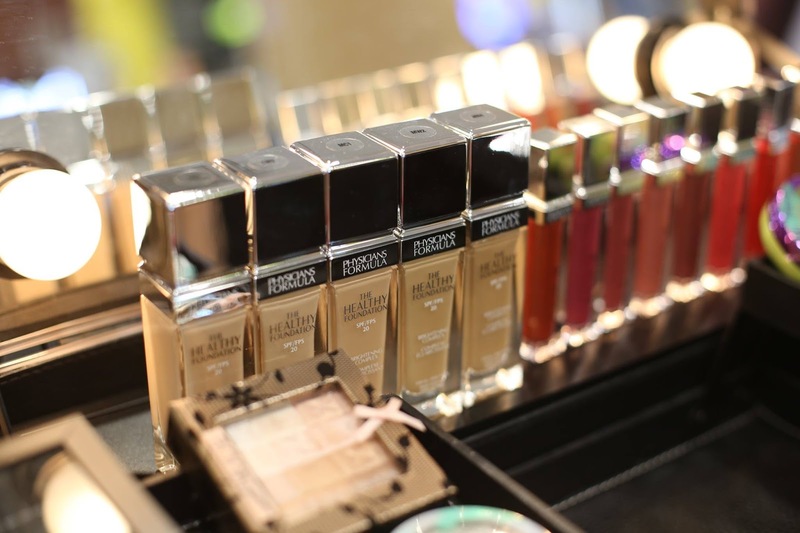 Physicians Formula has finally brought in their Healthy Makeup Collection and is available in Watsons Malaysia stores. Started in 1937 by allergist Dr. Frank Crandall, he created the brand emphasizing on the concept of "healthy beauty". All their products are carefully crafted and tested to be hypoallergenic, safe for sensitive skin and eyes and created without any of the 150+ known harsh ingredients. The Healthy Makeup Collection comprises of a range of products that emphasizes on giving you a healthy look. Starting off with the Face, Physicians Formula Healthy Foundation (RM79.90) is formulated with the brand's proprietary Brightening Complex (Chinese Wu-Zhu-Yu Extract and Hyaluronic Acid). Packed with Vitamins A, C, E Antioxidant blend and SPF 20 protection, it is safe for even the most sensitive skin types. Providing medium-to-full coverage, the Healthy Foundation improves the appearance of skin tone while brightening and evens out complexions. Lightweight, buildable and breathable foundation blends into the skin flawlessly while providing sufficient coverage. 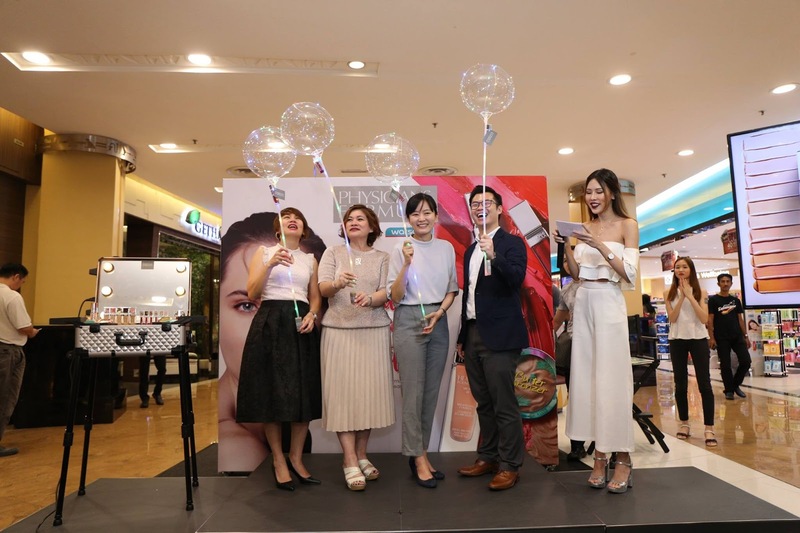 Next up, the Physicians Formula Spotlight Illuminating Primer (RM69.90) is a primer with five unique filtering luminescent pearls for optical blurring and optimal radiance. Enriched with Age-Defying Actives China Wood (Tung) & Rapeseed Oils, it offers age-defying properties and visible skin correction. This primer blurs, corrects and can be used as a base or over foundation as a highlighter. It has a luminous pearl finish that instantly brightens and adds a glow to your face. Personally I would recommend it as a highlighter more than a primer as the glow is quite intense. Use it as a base to highlight certain areas on your face such as the nose bridge, brow bone and cheek bone before applying your foundation. It gives you a glow to your skin making it look radiant. Use it sparingly if you plan to use it on your whole face as the effect might make you look oily under the Malaysian weather. If you're looking for a highlighter, the Murumuru Butter Highlighter (RM52.90) is an interesting product to check out. Formulated with luxurious Murumuru Butter from Amazon, it is packed with essential fatty acids and pro-vitamins that softens, conditions and moisturizes skin - leaving it silky soft. It has a cream-to-powder formulation with a unique bouncy texture that melts into the skin and blends effortlessly for a gorgeous highlighted finish. Also featuring the Murumuru Butter is the Healthy Butter Bronzer (RM69.90). I first got to know about this from my friend, Denise during our trip to Bangkok last year. She was raving about the bronzer and finally it's here in Malaysia. Ultra-refined pearl and soft-focus pigments smoothen the skin's texture to deliver a gorgeous bronze glow. Non-irritating and non-clog pores makes it suitable for even the most sensitive skin types. The bronzer and highlighter comes in a dual-compartment compact as their usual packaging which has a mirror in it. For this product, instead of a brush, it comes with a unique sponge spatula applicator, specifically designed to be used with the creamy formulation. 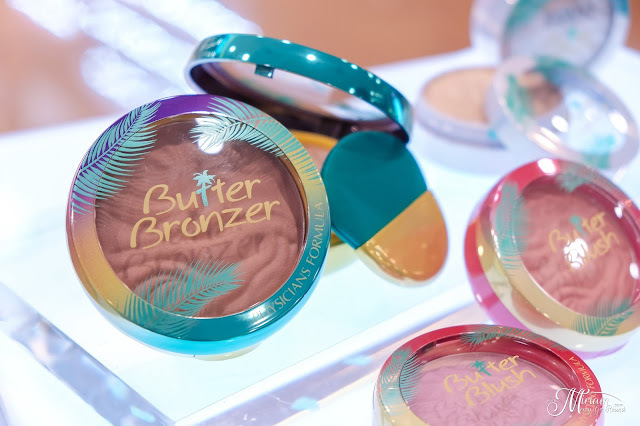 The Healthy Butter Bronzer comes in two shades: Bronzer and Deep Bronzer. Finish off the healthy look by adding some color to your lips. 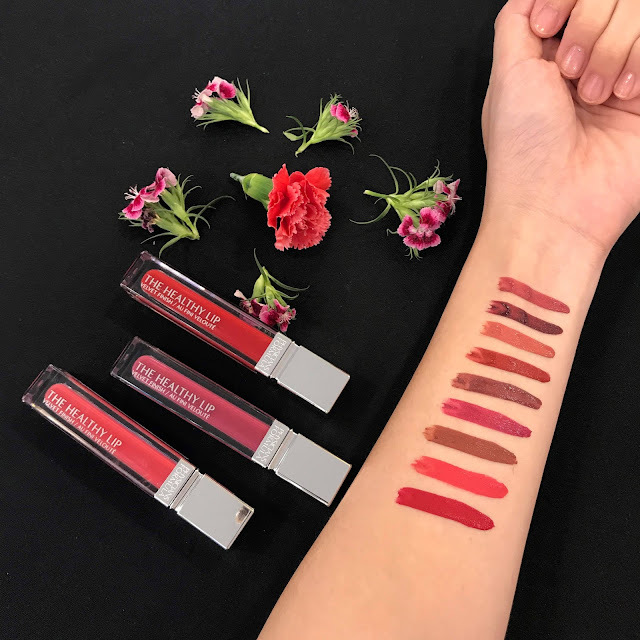 The Physicians Formula Healthy Lip Velvet Liquid Lipstick (RM45.90) is a lavishly pigmented liquid lipstick with a rich, creamy texture. 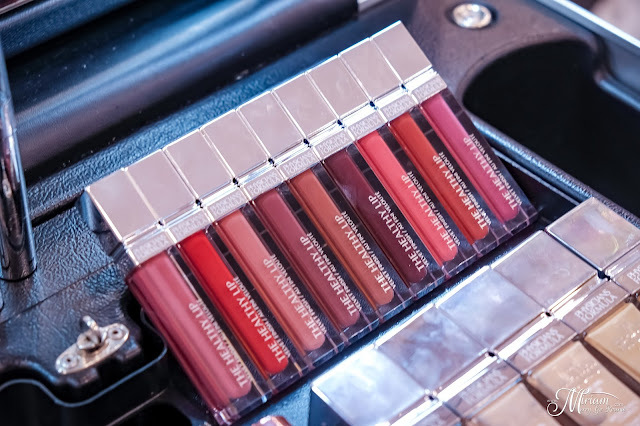 Combining long lasting wear and ultra-hydrating formula, it has a soft satin-matte effect to the lips without setting into your fine lines and it does not feel dry. 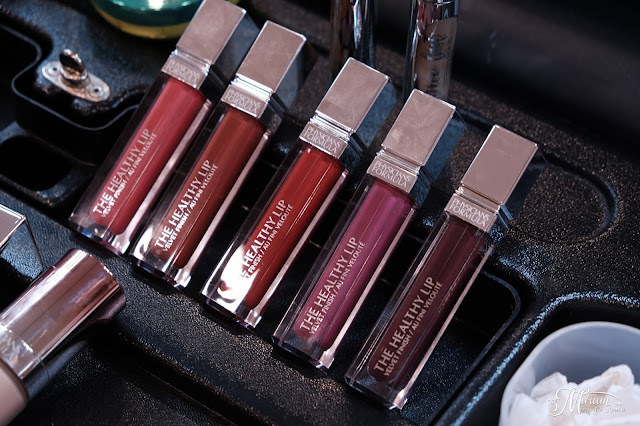 The Healthy Lip Velvet Liquid Lipstick glides on effortlessly and has good color payoff in one stroke. 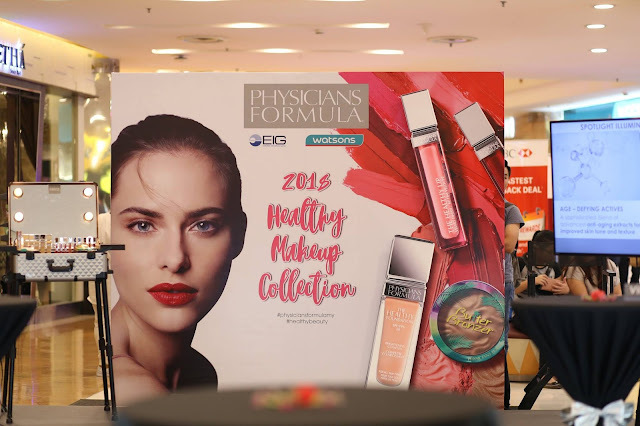 The Physicians Formula Healthy Skin Collection is available exclusively at selected Watsons stores. For more details, visit Physicans Formula Facebook Page and Website.